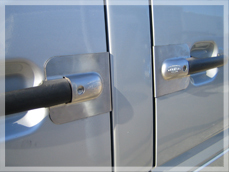 Van deadlocks are still one of the most popular van security lock options on the market place today. 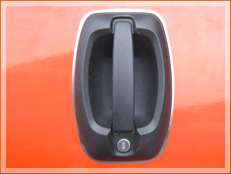 The van deadlock adds an extra locking point to the vehicle door, leaving the driver to decide when to lock for extra security. 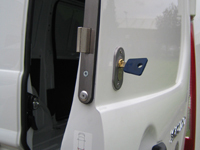 Van deadlocks can be fitted to almost all vans and each van deadlock is door specific, using different size lock cases, cylinders and locking brackets (keeps). 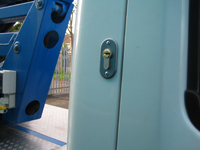 Our van deadlocks have a larger locking bolt than some other deadlocks, and are made from a galvanised steel body with a stainless steel fore end to prevent corroding. 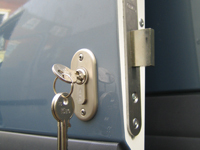 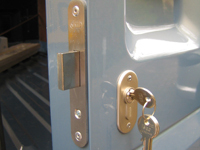 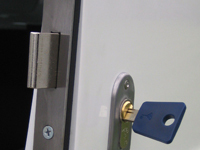 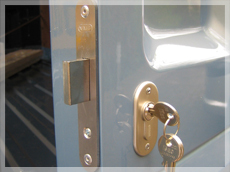 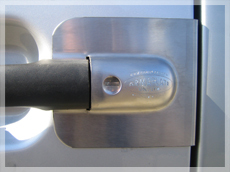 Van deadlocks can also be used on the same key as Slamlocks if required. 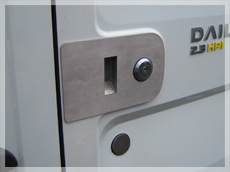 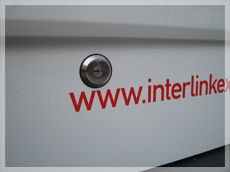 Van deadlocks can be supplied keyed alike at no extra cost. 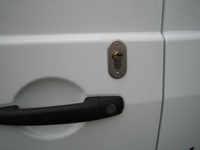 Our expert mobile fitting service means that you can get Matlocks Van deadlocks supplied and fitted to your van at home or your work place.